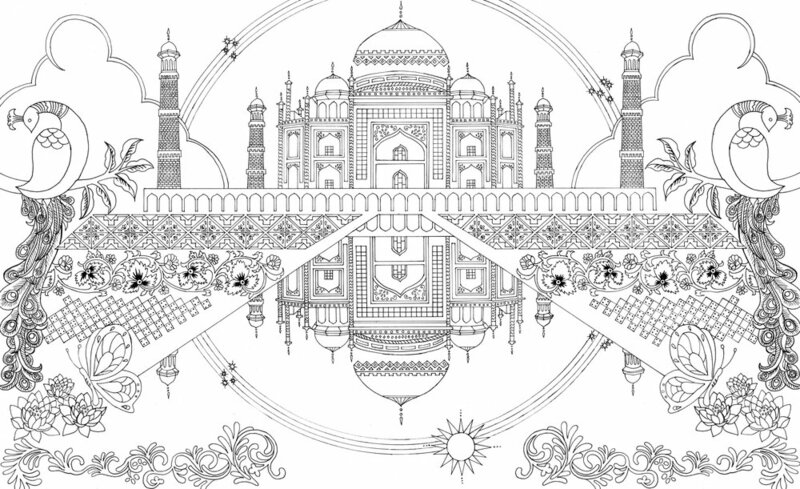 Take a creative trip around the world with this global collection of beautiful pictures to color! You won’t even need a passport to visit inspiring locations ranging from London to Machu Picchu, Japan to Mexico, Las Vegas to India, and everywhere in between. Each city and setting is exquisitely designed in full-page spreads—and there are also three pullout pages with 12 perforated postcards to send!